AMC sat down with two yetis from SMALLFOOT to learn more about the mission of the SES (Smallfoot Evidentiary Society) and the message of the film: There’s no reason to be afraid of each other. And be who you are! 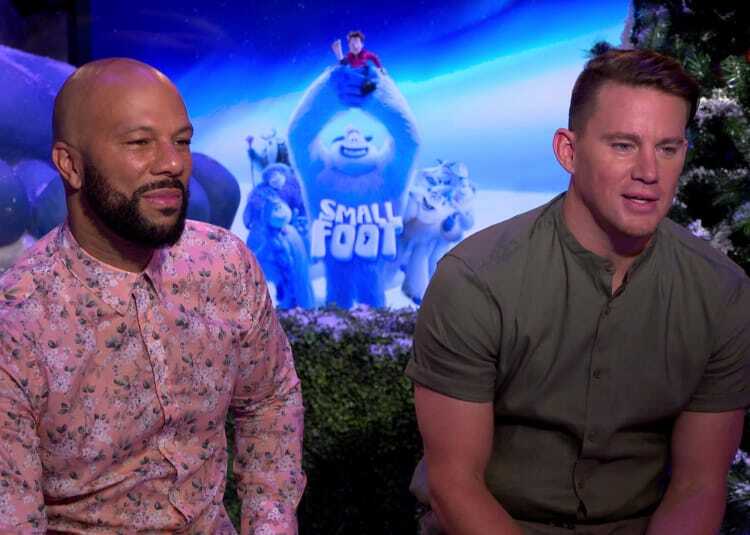 SMALLFOOT stars Channing Tatum and Common discuss their approach to the new animated adventure: Let loose, have fun and be as silly as possible. Watch now and get your tickets. Get entrenched in Yeti culture with AMC. 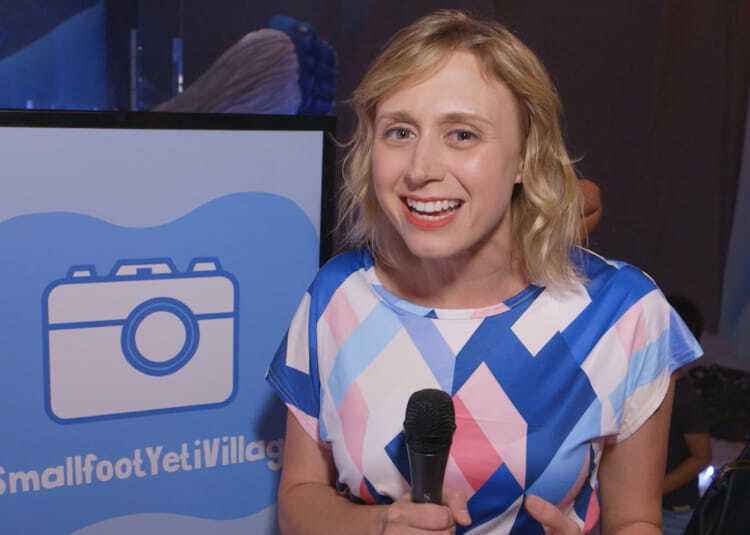 Join us in Yeti Village and learn more about the furry creatures when you see SMALLFOOT in theatres September 28. Tickets are on sale at our website and app. 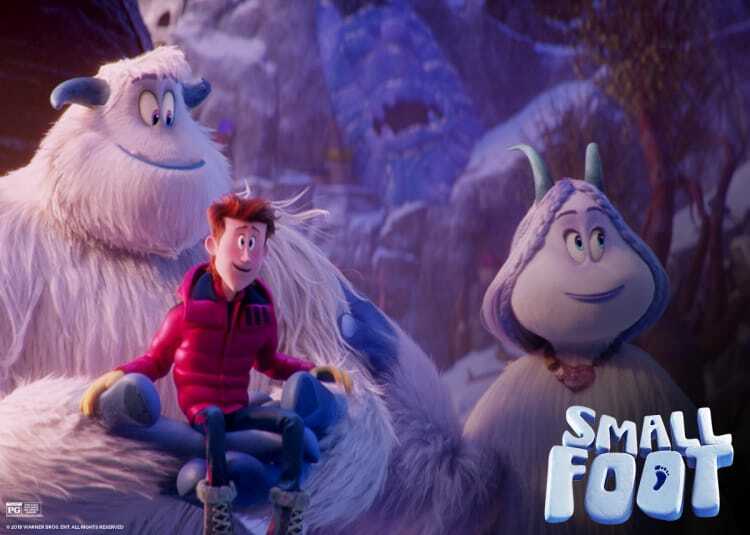 Smallfoot turns a myth upside down when a bright young yeti finds something he thought didn't exist—a human. 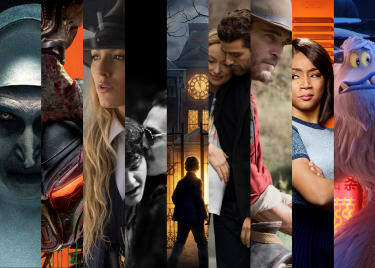 Book a group showing at AMC for any celebration or school outing. LeBron James was born on December 30, 1984 in Akron, Ohio, USA as LeBron Raymone James. He is a producer and actor, known for Trainwreck (2015), Survivor's Remorse (2014) and Shooting Stars. He has been married to Savannah Brinson James since September 14, 2013. They have three children.